Wanderlust: Polska 2014. Part 13: Back home. We left the agro-tourism at 8:30am. It was a 5 drive to Warsaw. We drove through the Swietokrzyskie Province. That was quite interesting to me as at one point I was the webmaster of this Province for PolandGenWeb. Zenon was kind enough to drive us to the airport hotel. 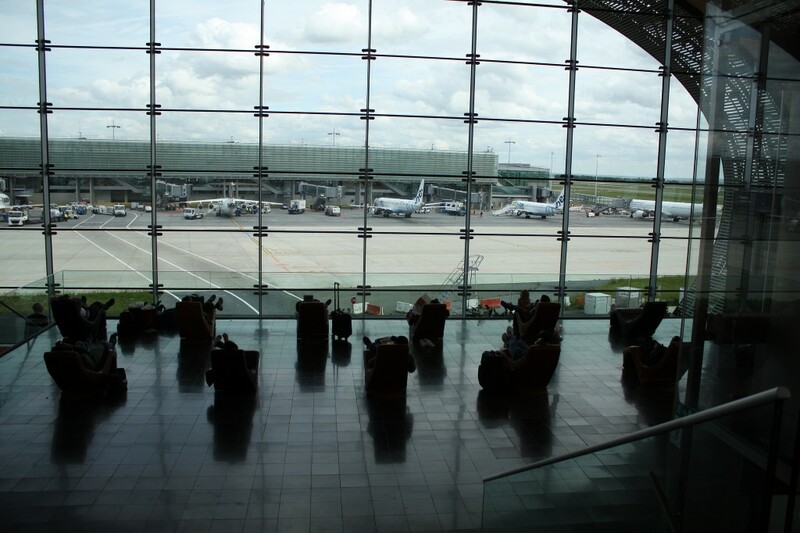 We stayed at the Marriott, which is directly across the street from the Chopin airport. I can’t say enough good things about Zenon and his company PolishOrigins. We started our trip to Poland with the fantastic Magda Smolka and finished with the most excellent Zenon Znamirowski. Thank you for making this a genealogical trip of a lifetime! Wanderlust: Polska 2014. Part 12: Adam and Halina. We spent the morning at a Skansen, which is an open air museum. It was very interesting to learn the true beginnings of the people of this area. Definitely a must-see for genealogical tourists who have family in the area. We always say that our ancestors came from Poland. But, where did our Polish ancestors come from? The Skansen tells all. Wanderlust: Polska 2014. 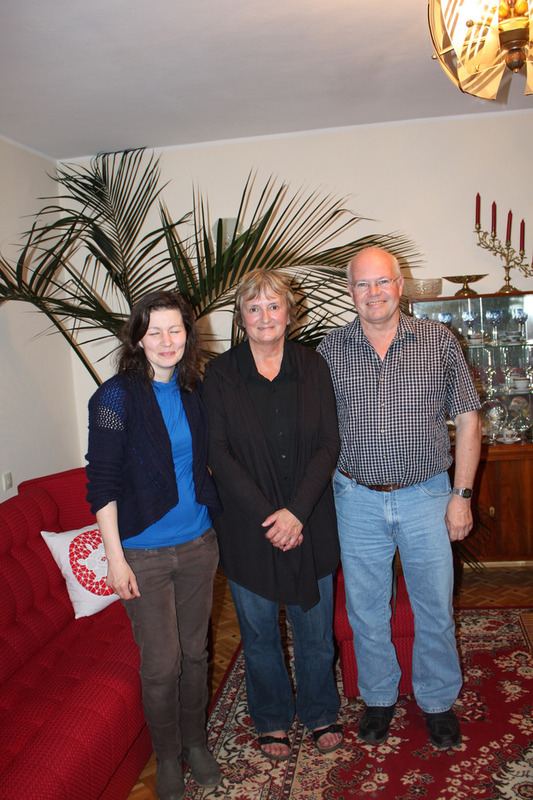 Part 11: Meeting with Anna Krok. Went to the church office in Debica. A kindly sister helped us look through the church registry. It was quite comical as at one point a priest came in and told her we were taking up too much of her time. I just kept smiling and she kept looking in the old books. She was so nice to us!! Wanderlust: Polska 2014. Part 10: Podgrodzie and Sieklówka. Was picked up by Zenon promptly at 9am. 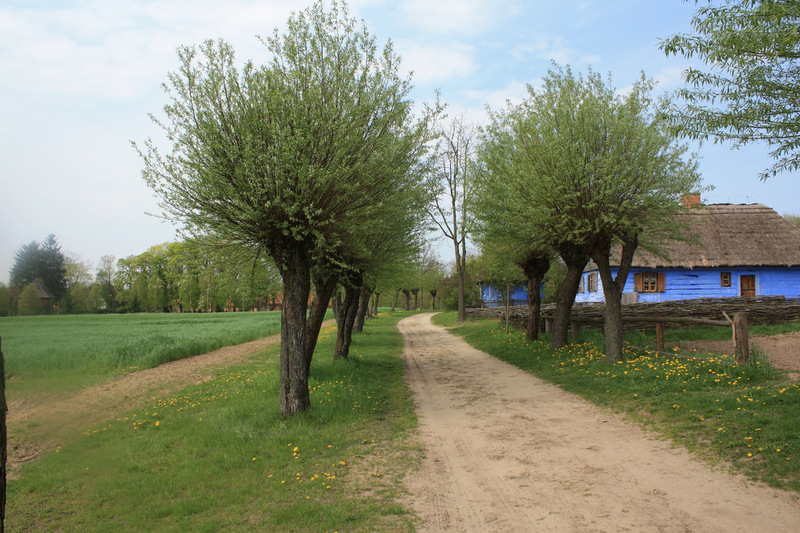 We drove off toward Podgrodzie. The town is on a hillside overlooking the Carpathian foothills. What a beautiful part of Poland. 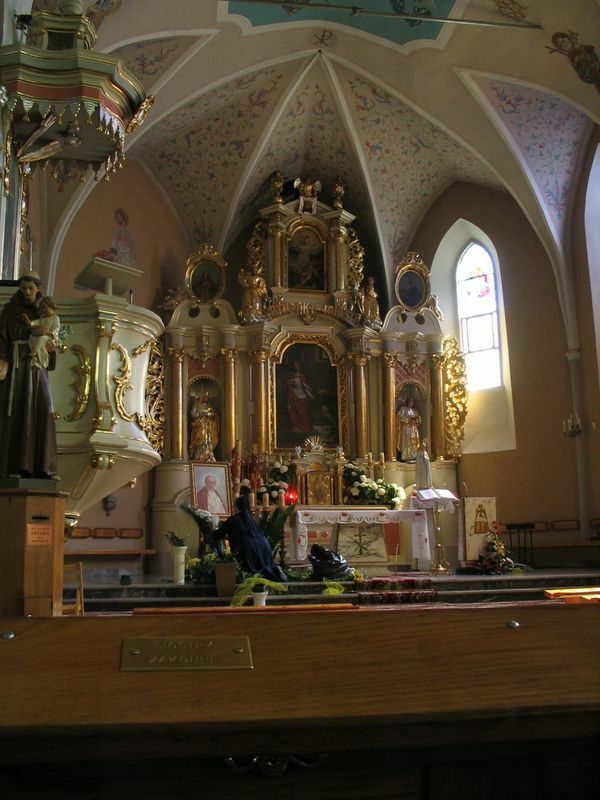 We then drove on to Debica, stopped in the church St. Jadwiga to take pictures. Wanderlust: Polska 2014. 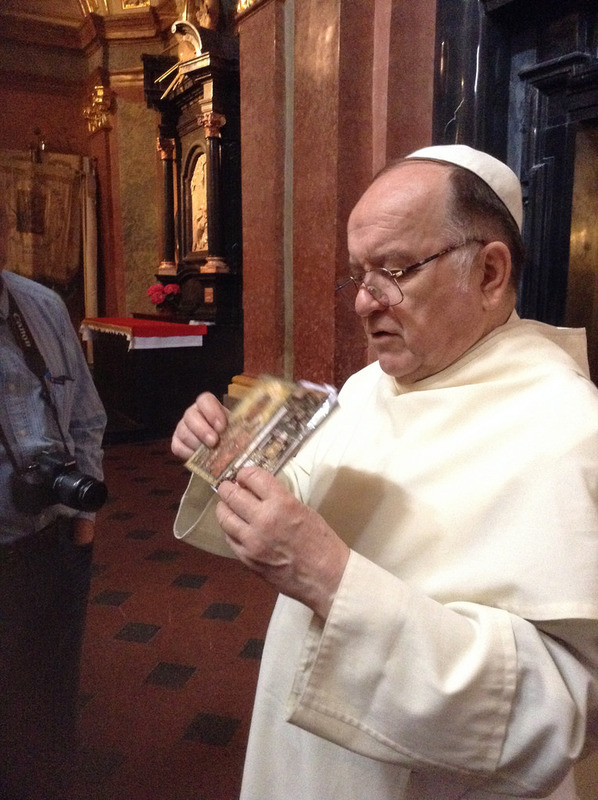 Part 9: Kraków… and more. 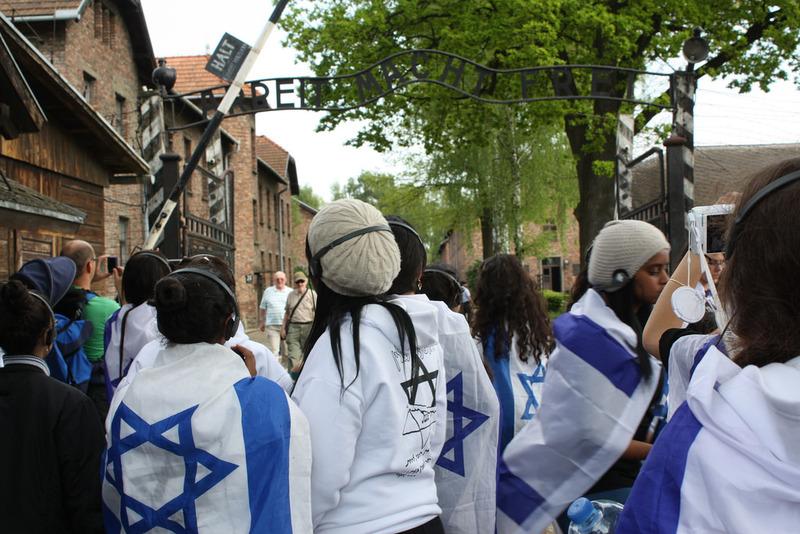 We went to Auschwitz and Birkenau, this is a UNESCO world heritage site. We saw the same teens from Israel that had walked there from Krakow that we saw at the hotel in Warsaw. Very touching to see them honor their fallen ancestors. They are all wearing the Israel flag around their shoulders. Wanderlust: Polska 2014. 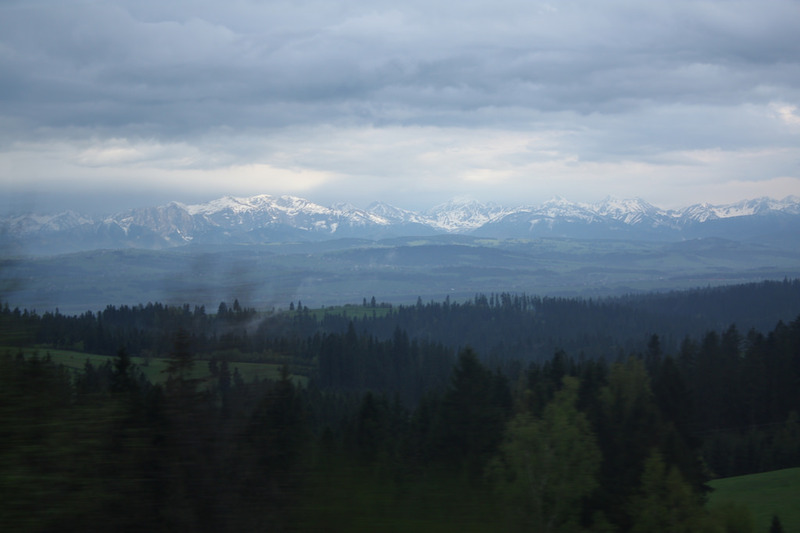 Part 8: Polish mountains. Woke up to partly cloudy skies. Lovely view of the ski resort out our hotel room window. We ate a nice breakfast at the hotel, checked out, and took the 2 hour bus tour of Zakopane. Wanderlust: Polska 2014. Part 7: Częstochowa. On the bus to Czestochowa , we left at 7:30am, it is raining. We made it to Czestochowa by 11am. We took a tour with a monk, his name was Padre Simon. Wanderlust: Polska 2014. Part 6: Back in Warsaw. Got up and had our last breakfast at the agro business, they served delicious homemade strawberry jam. When we checked out they brought me gifts of crocheted butterflies and a crocheted doily! I was so touched, they were Super to us! Magda drove us back to Warsaw. Wanderlust: Polska 2014. Part 5: Skansen and meeting with family. Breakfast at the agro-business, again perfect. If you are ever in the area stay here, the owners speak English. Since our research was done, we went to a Skansen. Wanderlust: Polska 2014. 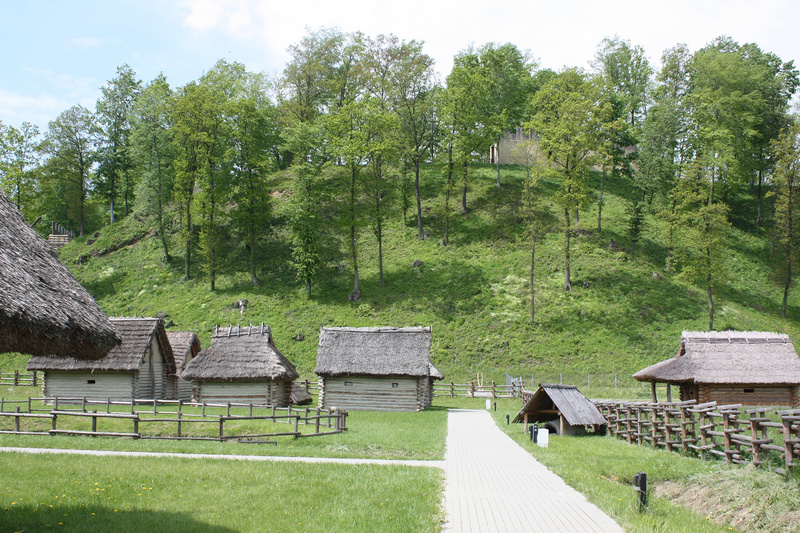 Part 4: Ciechanów and Mława. Had another great day researching with Magda Smolka. We started the day with a delicious breakfast of scrambled eggs and an assortment of cheese, breads and fruit. 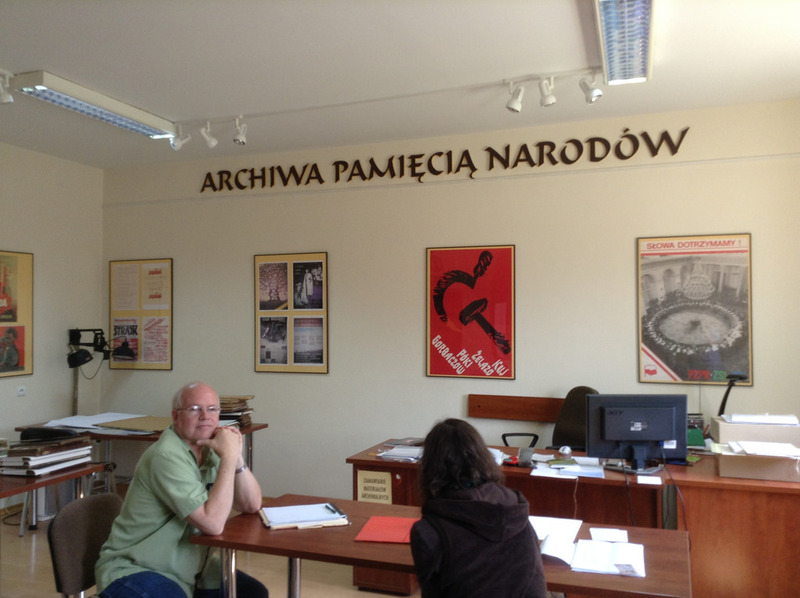 Then it was on to Ciechanow and Mlawa to search in the archives.